Please send us club news and photos. 24th March - Reserve the Date! 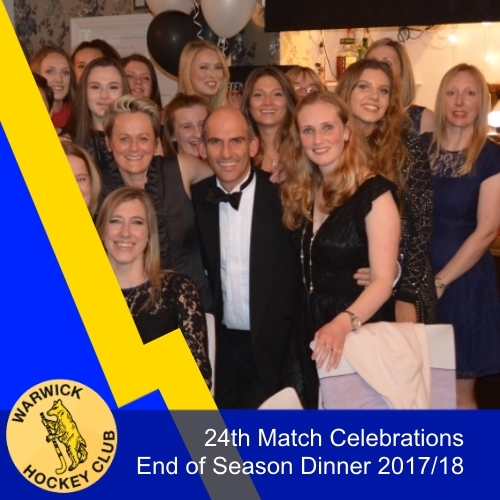 Celebrate another successful season with your team and the rest of the club. A night of trophies, food and a lot of big shapes on the dance floor! Tim, Harriet, Izzy and Tristan have been busy making plans for us. We will be in the Halse Pavillion at Warwick School, more details to follow. Go to our club FaceBook group to find the event and tell us you are interested in attending. You can see what we fun we last year here.